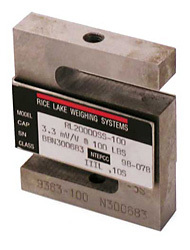 Rice Lake S-Beam Load Cell RL20001 750 lb.Rice Lake S-Type Load Cell RL20001-T10-750 features a 750 lb capacity, 20ft cable and 3mV/V output. 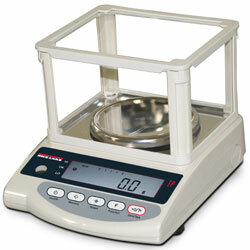 Ideally suited for scale conversions, tension applications and general-purpose weighing. Compact and rugged design. Capacities in this model available from 250 to 20,000 lb (113.4 to 9071.9 kg). Complete with 20'/6.1 m of load cell cable. 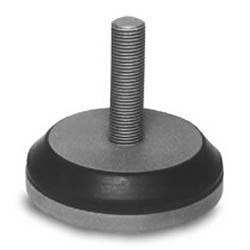 Rice Lake SS S-Beam Load Cell RL20000SS 100 lbLoad Cell S-Beam RL20000SS 100 lb 20ft 3mV/V 350 OHM. Similar to Revere 9363 and Artech SS20210. Rice Lake SS S-Beam Load Cell RL20000SS 1000 lbStainless Steel S-Beam Load Cell SBM RL20000SS 1000 lb 20ft 3mV/V 350 OHM. Similar to Revere 9363 and Artech SS20210. Rice Lake SS S-Beam Load Cell RL20000SS 3000 lbSS Load Cell S-Beam RL20000SS 3000 lb 20ft 3mV/V 350 OHM. Similar to Revere 9363 and Artech SS20210. 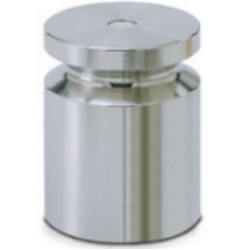 Rice Lake SS S-Beam Load Cell RL20000SS 500 lbStainless Steel S-Beam Load Cell RL20000SS 500 lb 20ft 3mV/V 350 OHM. Similar to Revere 9363 and Artech SS20210. Rice Lake SS S-Beam Load Cell RL20000SS 5000 lb5000 lb. Stainless Steel S-Beam Load Cell Rice Lake RL20000SS-5K 20ft 3mV/V 350 OHM. Similar to Revere 9363 and Artech SS20210. Rice Lake SS S-beam Load Cell RL20000SS 750 lbRice Lake Stainless Steel Load Cell S-Beam RL20000SS 750 lb 20ft 3mV/V 350 OHM. Similar to Revere Transducers 9363 and Artech SS20210. 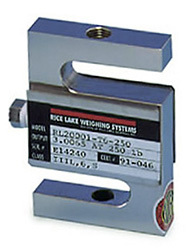 Rice Lake Stainless Steel Load Cell RL20000SS 250 lbRice Lake Load Cell S-Beam RL20000SS 250 lb 20ft 3mV/V 350 OHM. Similar to Revere Transducers 9363 and Artech SS20210. 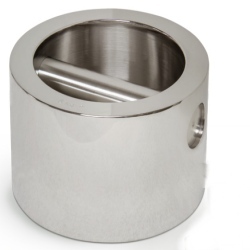 Rice Lake Stainless Steel Load Cell RL20000SS 2500 lbRice Lake Load Cell Stainless Steel S-Beam RL20000SS-2.5K 2500 lb 20ft 3mV/V 350 OHM. Similar to Revere 9363 and Artech SS20210. 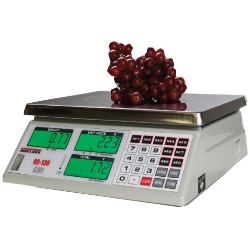 Rice Lake Versa-Portion Food Scale 15 lbScale, RLP-15S 15 x 0.005 lb Versa-portion, 110-230V Auto-ranging Power Supply, US power cord. Rice Lake Versa-portion is a compact and sturdy food scale for the tightest corners and cramped countertops while still leaving plenty of work space. With an IP68 rating, splashes and spills are no problem. A removable stainless cover lets you easily wipe down the all-stainless exterior for a clean, sanitary surface. 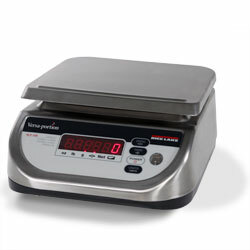 Rice Lake Versa-Portion Food Scale 6 lbScale, RLP-6S 6 x 0.002 lb Versa-portion, 110-230VAC autoranging power supply, US cord. 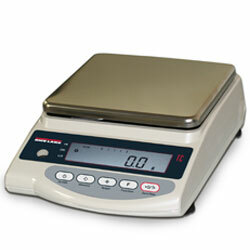 Rice Lake Versa-portion is a compact and sturdy food scale for the tightest corners and cramped countertops while still leaving plenty of work space. With an IP68 rating, splashes and spills are no problem. A removable stainless cover lets you easily wipe down the all-stainless exterior for a clean, sanitary surface.